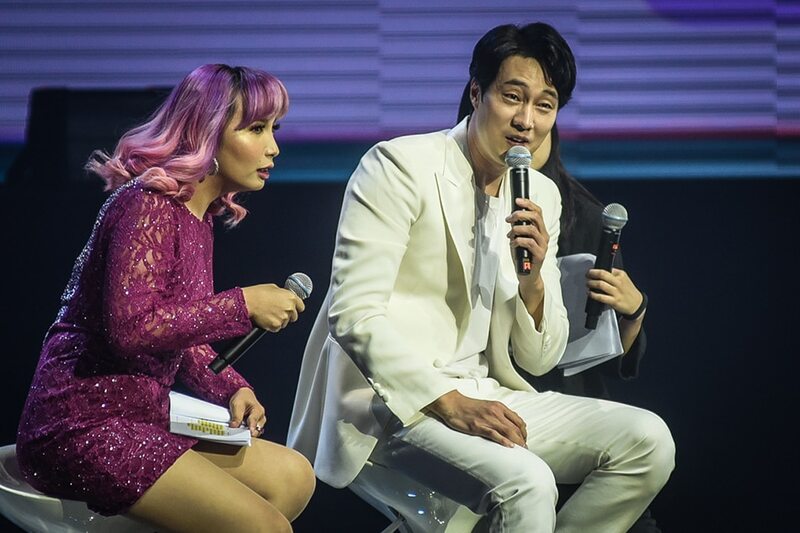 MANILA — Filipino fans of So Ji Sub went into swoon mode Saturday evening as they got intimate and were serenaded by the Korean actor here. 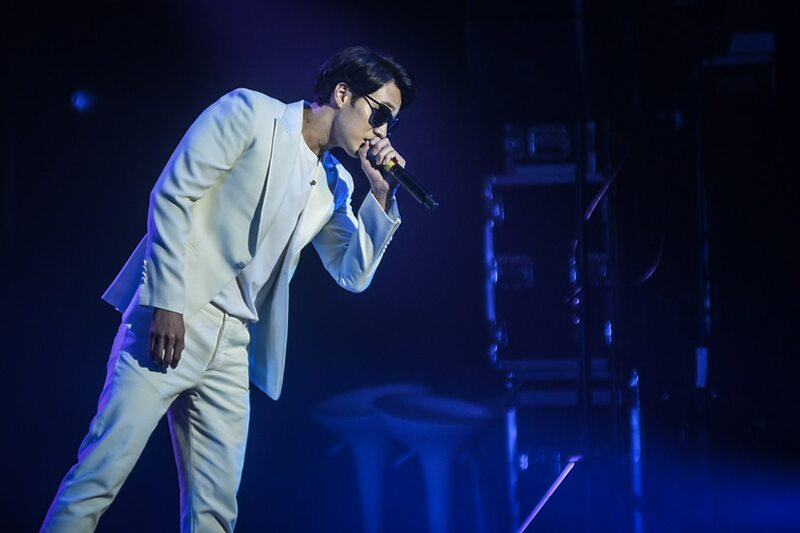 So's fan meeting, which is part of his Asian tour, was held at the New Frontier Theater in Quezon City. 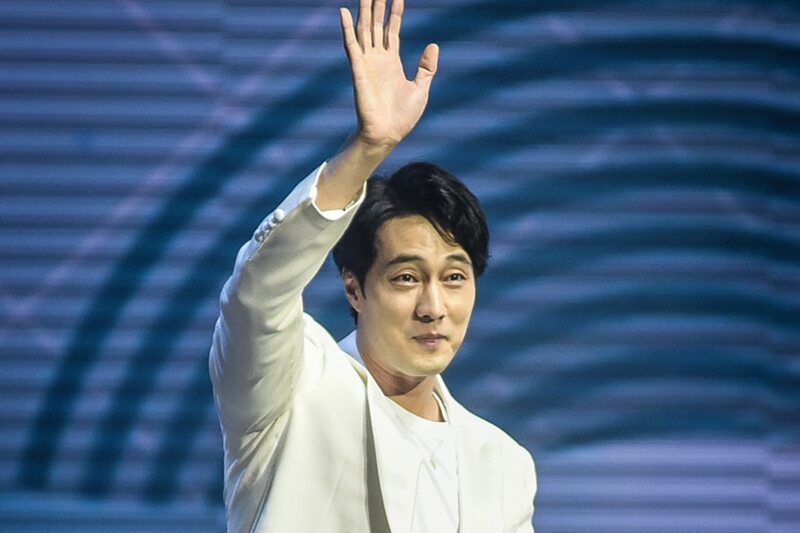 Fans got to know more about the 41-year-old actor through a question-and-answer portion. 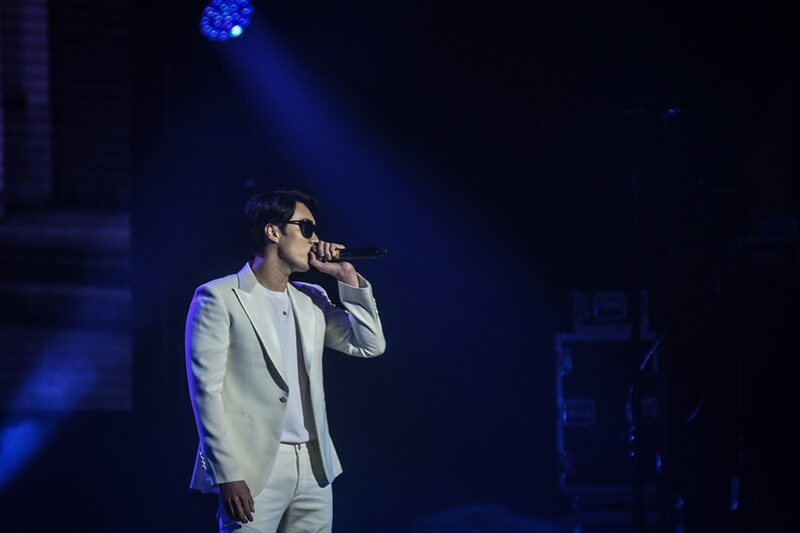 He also sang for the crowd, most notably performing the hit song "Love Scenario" by boy group iKON. 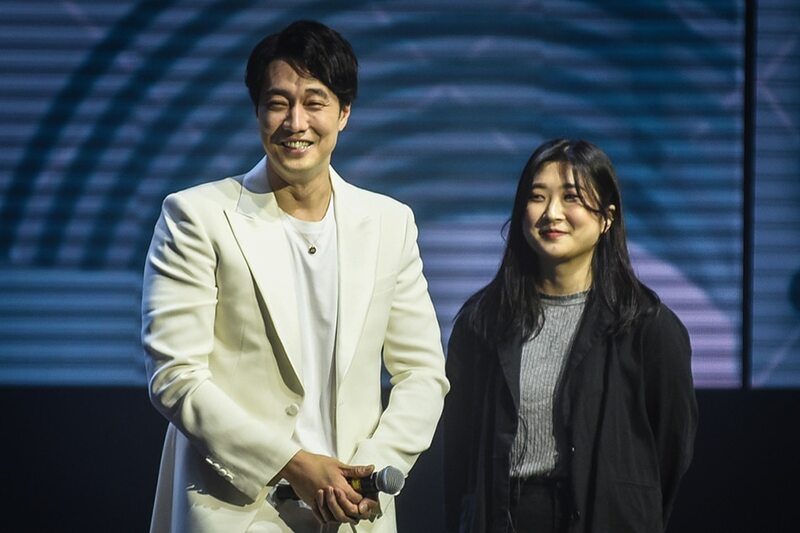 So is best known for his roles in Korean dramas "Memories of Bali," "I'm Sorry, I Love You," "Cain and Abel," "Oh My Venus," and "My Secret Terius."